Chicago Pneumatic has launched a new series of rivet squeezers and hammers developed exclusively for the aerospace maintenance, repair and operations (MRO) market. 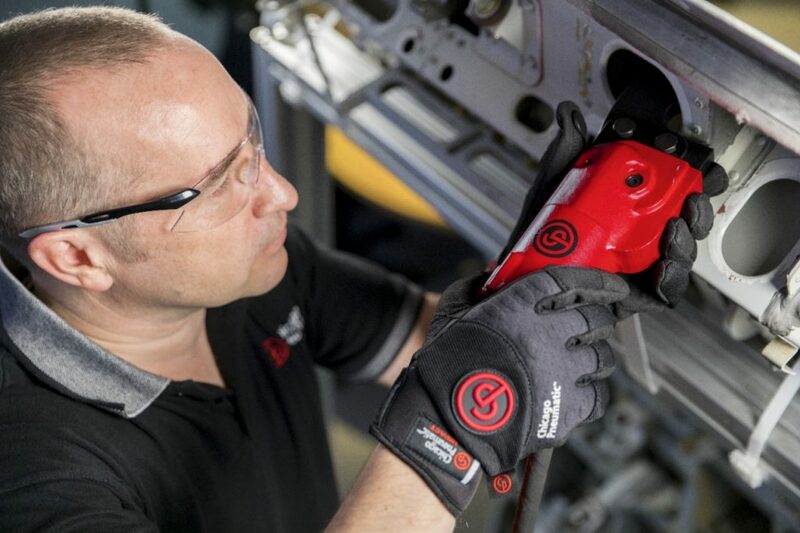 The CP42 series comprises ergonomic squeezers and lightweight rivet hammers, which are ideal for key tasks in the metal structure repair of aircraft and which provide the optimal riveting solution for maximum productivity and lowest total cost. The CP42 series includes six models of squeezers which cover the most frequently used rivets in metal structure repair for aerospace. They are silent (as low as 72 dB), with minimum vibration of less than 2,5 m/s², which is imperative for operator comfort and safety. A rotating (swivel) air inlet provides added flexibility so the user can easily maneuver the squeezer into the right position. 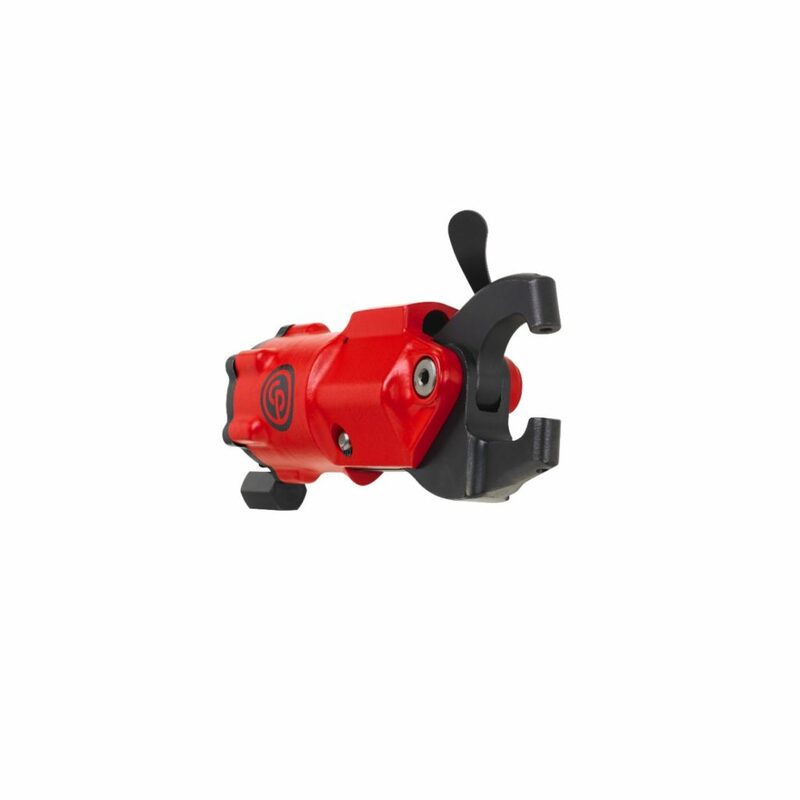 The tools deliver a smooth operation and are powerful: the jaws are forged steel for excellent durability. Choose between C-jaws and Alligator jaws to best fit your application and to give optimal access. They are available in different sizes so they can be used with any rivets up to 3/16” (4.76 mm) within three inches (76 mm) from an edge. 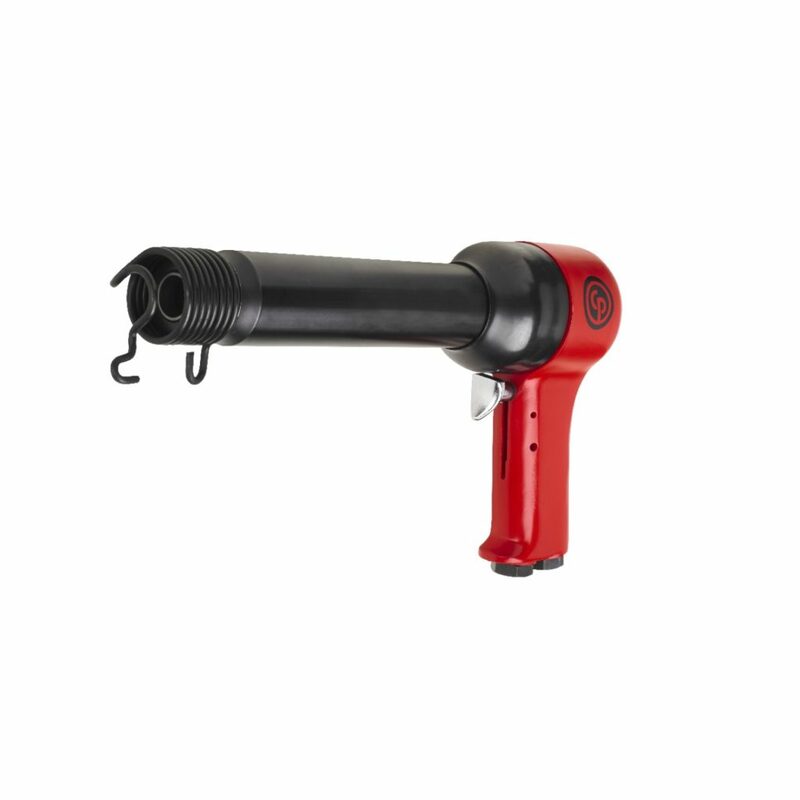 There are seven models of compact rivet hammers available in a wide range from 1X for the smallest rivets up to 9X for the larger rivets and they can adeptly handle all aluminum rivets up to 3/8” (9.53 mm) in size.